Wide eyed, full of excitement, like a kid in the candy store, I admire my new passport. 48 fresh pages to fill, a candy crazed child’s delight, my sweet tooth for travel only satiated by future travel plans. If only the logistics of acquiring visas were as simple as choosing your favorite colored gumball. Chew I did all day, not on gumballs but on phone calls, internet searches, scanners, e-mails, letters of invitations and thank you responses. Getting visas arranged for 3 countries while visa time is ticking away in the fourth is time consuming enough to watch blue gumball chewing children mature into white peppermint eating adults. Who’s On First. Russian Visa, new passport scanned and e-mailed to a Russian friend and her mom. In two months processing time, I will be pedaling to the Almighty, Kazakhstan located Russian Embassy to apply. What’s On Second. Pakistani Visa, The Karakorum highway, Northern Pakistan. With a letter of invitation from my girlfriend’s father from Pakistan, I pedal off to the Pakistani Embassy in Laos. I stop to buy a pen on the way, make 3 tuk-tuk taxi drivers and 2 travel agents laugh as together we discover, I am 2100km (about 1278miles) lost. The Pakistani Embassy is in China with only a web address in Laos. Stop at a internet café, receive an e-mail that Russian friend’s mom will need a 70 day itinerary. I don’t know is on Third. Double Entry Chinese Visa, What’s on second. 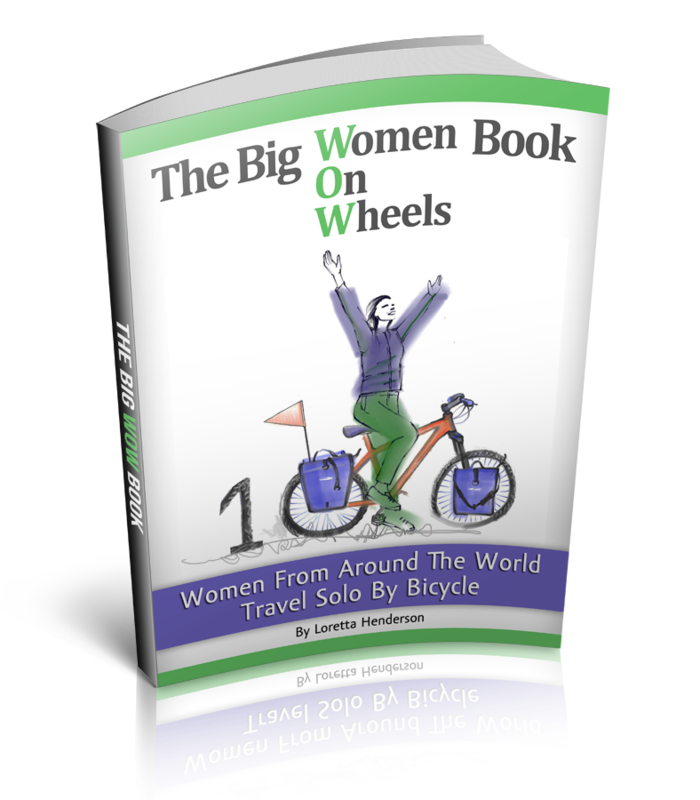 Pedal from Kasgar, China over the Karakorum Highway, Pakistan and then back to China, continue through Kazakhstan and Russia. I break the pen as I hand write an enormous fictitious list of villages and cities throughout central China because if I mention Kasgar or Tibet, the visa will get denied. Who’s on first. 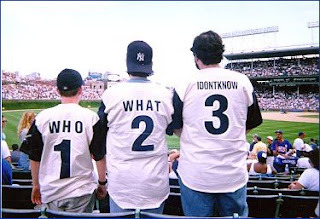 No, what’s on second, I don’t know is on third. Go buy another pen, pass lie detector test and arrive at 3:30pm to the Chinese Embassy. I am 4 hours late, they close at 11:30am M to F, baffling convenient business hours that I missed, as I sorted out who’s on first, what’s on second and pedaled around looking for I don’t know. 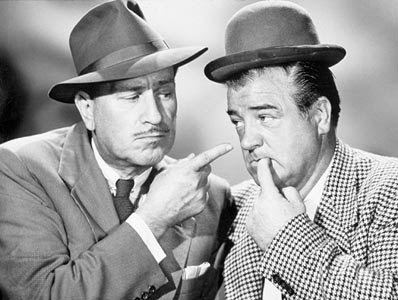 Abbott and Costello, are you busy tomorrow? For I hope to be chewing on bubble gum and less comical confusion as I sort this one out.